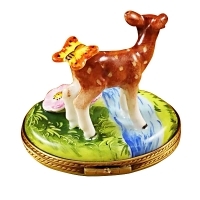 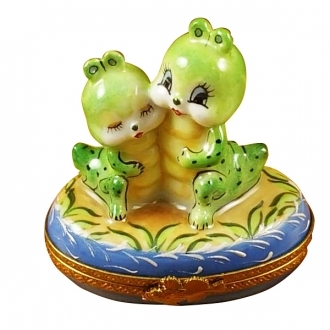 Deer with butterfly and flowers - Limoges Boxes and Figurines - Limoges Factory Co. 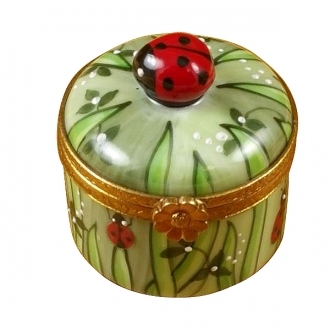 This box belongs to the natural life collection of Limoges boxes. The cute little doe on a meadow is a beautiful sight. 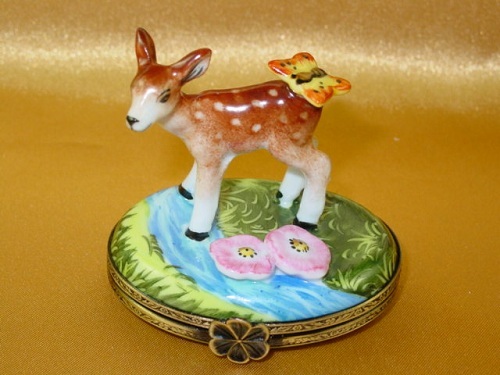 The butterfly sitting on the deer adds to the drama of natural life. 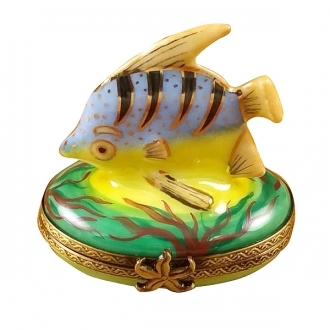 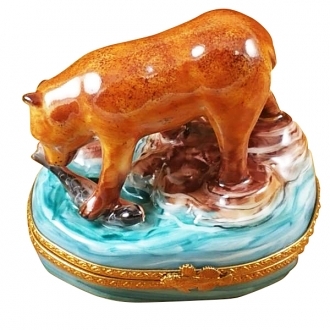 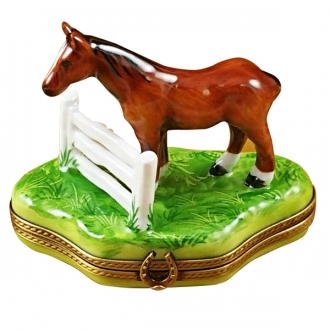 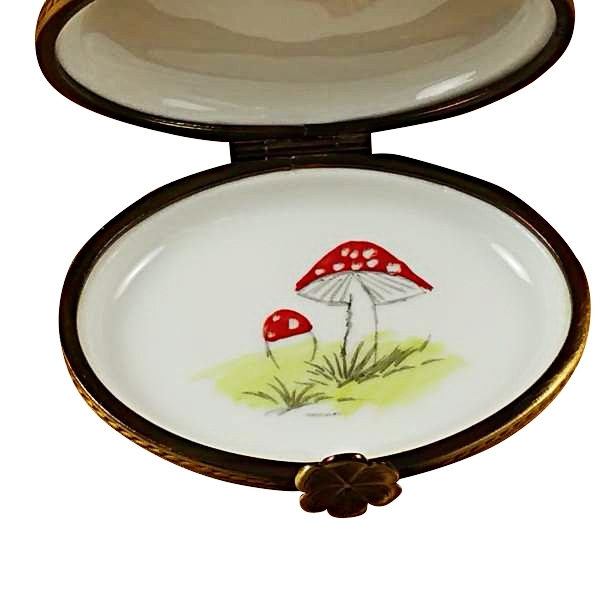 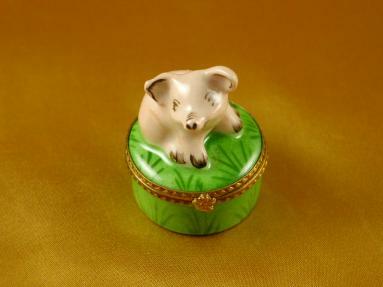 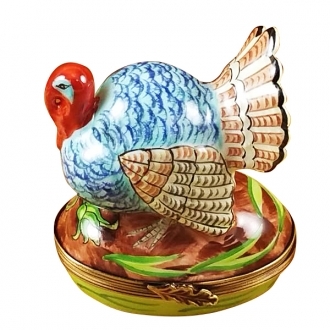 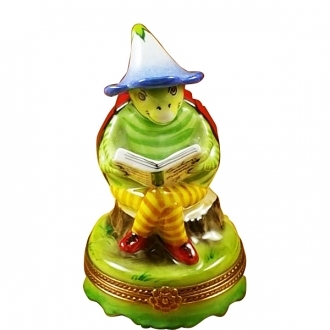 This is a wonderful shallow Limoges box which can be used as a fabulous show piece. 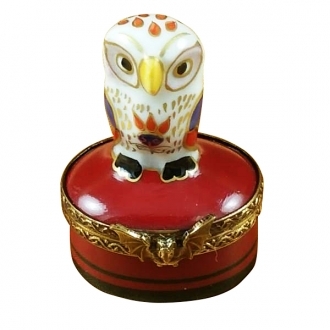 Measurements: 2.25" х 1,75" х 2.5"